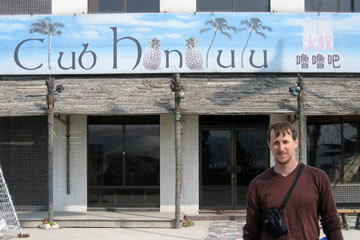 Daniel Kane was walking along the beach in Qingdao, China, when he came across Club Honolulu. 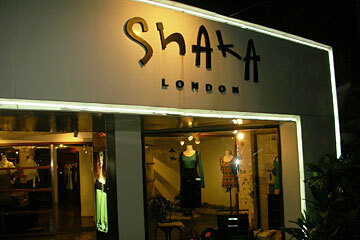 Michiko Griffith of Waikiki found a store in Bangkok called Shaka. 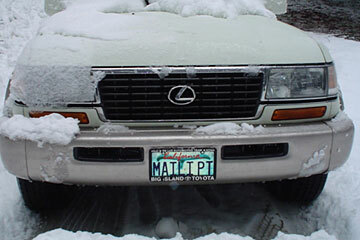 This license plate and plate holder were spotted on an SUV in Bear Valley, Calif.